Korea’s No.1 Beauty Destination now in India. 100% Genuine Products. 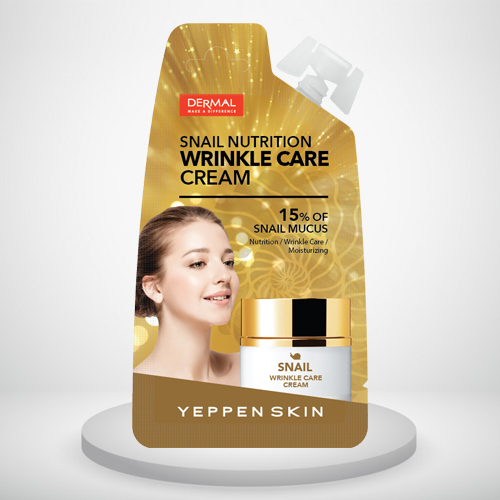 SNAIL NUTRITION WRINKLE CARE CREAM contains 15% of snail mucus extract, this nutritional cream in gel type will bring you the skin elasticity to care your wrinkles. It also contains Betaine, Hyaluronic Acid, and Beta-Glucan which will make your skin moist and smooth all the time from dry and rough skin. Plus, Hydrolyzed extensin, copper tripeptide-1, Portulace extract in the nutritional cream are going to help your skin to maintain is as smooth, healthy and fresh. ‘Snail mucilage extract’ is included to improve elasticity and wrinkles, as well as nutrition and moisturizing nutrition cream with improved wrinkles. Directions : With 15% of snail mucus extract, this nutritional cream in gel type will bring you the skin elasticity to care your wrinkles. It also contains Betaine, Hyaluronic Acid, and Beta-Glucan which will make your skin moist and smooth all the time from dry and rough skin. 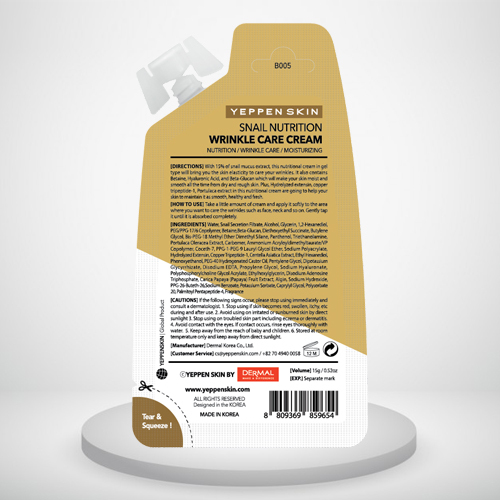 Plus, Hydrolyzed extensin, copper tripeptide-1, Portulace extract in the nutritional cream are going to help your skin to maintain is as smooth, healthy and fresh. How to use : Take a little amount of cream and apply it softly to the area where you want to care the wrinkles such as face, neck and so on. Gently tap it until it is absorbed completely. I had brought this for my mom by doubting that it will work or not. But my mom is so happy with the result. This is my third tub. And I love this cream because my skin looks young after using it .. Visible effect after a week. It gives an amazing glow and does correct wrinkles. It’s not like all the wrinkle creams will disappear in just one use, you have to be patient with it. 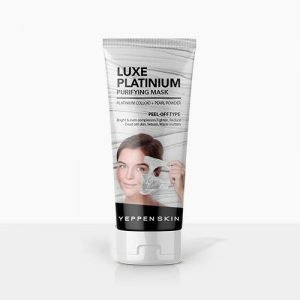 Luxe Platinum Purifying Mask reduce the appearance of fine lines, wrinkles and brighten the skin. Colloidal Platinum makes the skin radiant and bright. It remove all toxins from your skin. Platinum colloid and pearl powder helps exhausted skin stay bright and improves the complexion. Peel-off Type Mask. Mild exfoliate, Skin softening- Skin lightening. 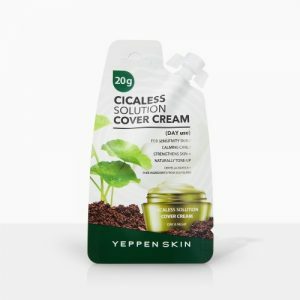 CICALESS SOLUTION COVER CREAM’ is a great soothing cream especially for sensitive&troubled skin. Centella asiatica extract and pure ingredients from JEJU-ISLAND calm the sensitive skin and make the skin healthy. Tone-up function is added to correct the skin imperfections and protect your skin against the harmful environment. Tone-up cream for trouble-free skin, protects skin from fine dust! Helps troubleshoot and calms your skin Helps make your skin healthy. 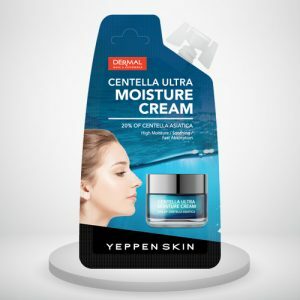 CENTELLA ULTRA MOISTURE CREAM is a moisture cream containing 20% of ‘Centella Asiatica’ which is a herbal ingredient and used as main raw material of ointment to heal the cut or abrasion. 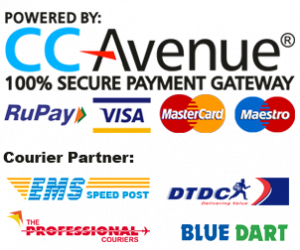 It is quickly absorbed into the skin and has excellent persistence. Then surface of the skin becomes smooth while the inside gets moisture. CENTELLA ULTRA MOISTURE CREAM with gentle and abundant nutrition keeps your skin moist and healthy throughout the day. 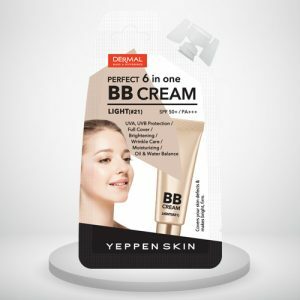 Perfect 6 in one BB Cream is a multifuctional BB CREAM for flawless, brightening, moisturizing and even it protects your skin from UVA and UVB. In additions, soft focus effect using diffuse reflection of synthetic sapphire and it naturally covers the skin imperfection then provides you the natural tone-up with wrinkle care. 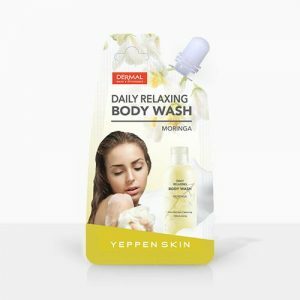 Daily body wash with a refreshing fragrance containing effective ingredients for deep cleansing and moisturizing. Well-matched with Daily Body Moisturizer. The natural vitamin C in moringa oil boosts collagen, helping reduce fine lines, wrinkles and sagging skin. The vitamin-rich and nutrient-dense moringa oil makes for an excellent active ingredient in daily body wash products, thanks to its antioxidants, antibacterial, and nourishing properties.